to give your support to us !! 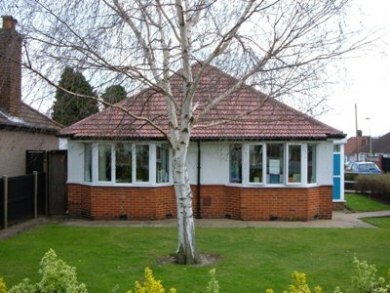 Bostall Library has been providing the community with a wealth of resources since 1939. Having undergone a modern refurbishment, we are now delighted to open our doors once again to the public. With a strong community feel, Bostall Library is the home of book lovers, and our friendly staff and volunteers are always happy to help. Children are more than welcome in our library; we have a range of children’s novels and encourage reading at home from an early age. Please ask for more information about our child friendly activities, or click on the relevant tab above. Reading Group meets 2nd Thursday of the month. Local Councillors available to talk to 4th Saturday of the month. Other amenities include recycling facilities, Council services and library space for hire.